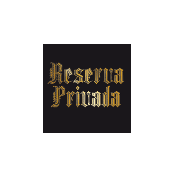 Reserva Privada is a sub-division of DNA Genetics, consisting of experienced breeders from the West Coast of America. All seeds offered are manufactured from premium cannabis strains and are also batch tested to ensure quality and productivity. All the seeds are highly productive and offer uncompromising level of quality with each strain winning a cannabis cup.